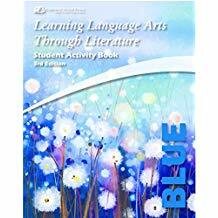 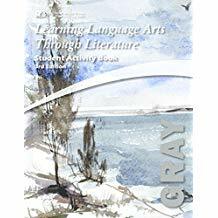 Learning Language Arts Through Literature - Gold American Lit. 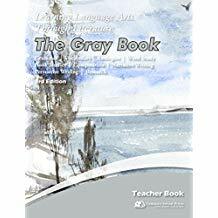 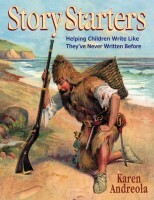 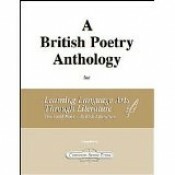 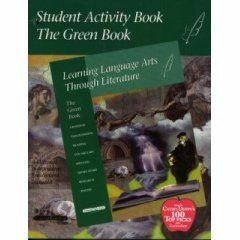 Learning Language Arts Through Literature - Gold British Lit. 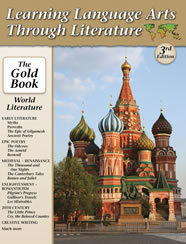 Learning Language Arts Through Literature - Gold World Lit.